Sometimes it took a session or two to get them to try it, but most finally did. They were amazed at how it was often the key to turning things around. For many, it became something they looked forward to on their way home. 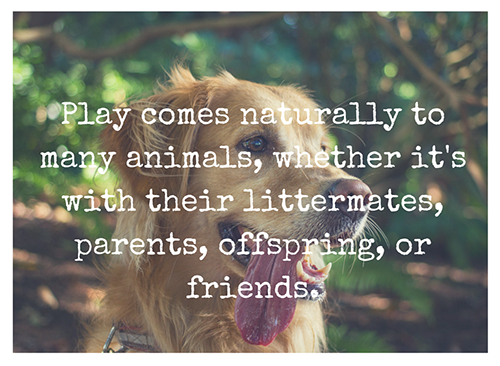 Play comes naturally to children early in their development. It’s not long before a baby learns to play by imitating sounds made by their parents. This moves on to batting things on a mobile and watching what happens. Babies usually like to be tickled or poked by someone and then laugh because they want more. This exchange moves on later to Patty Cake and beyond. Of course, as children move on developmentally from baby to toddler and on to teen, their preferences change but in healthy kids their desire continues. When a healthy parent–child relationship exists, the desire to play with their parents continues as well. Playing with your child continuously through the years develops a strong bond built from love and respect that can be drawn upon during tense moments and tough times. Play is also essential for learning and playfulness can help one cope with difficult issues when they come up. 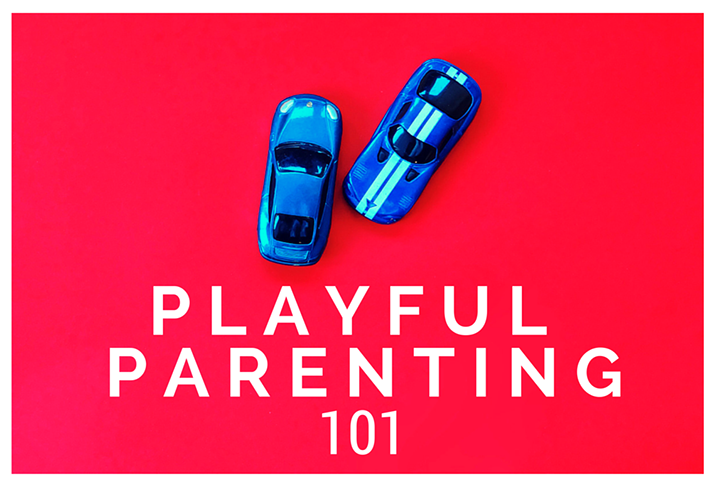 To get started with playful parenting, I recommend finding a copy of Playful Parenting by psychologist Lawrence J. Cohen. I cannot recommend a better book on this subject. It should be in every parent’s library. A copy of Playful Parenting – Fun Games & Activities For Families (77 Ways to Parent Series Book 6) s a good companion to Playful Parenting to keep you going on and on. If your child is experiencing anxiety, The Opposite of Worry: The Playful Parenting Approach to Childhood Anxieties and Fears, also by Dr, Cohen, can be very helpful.